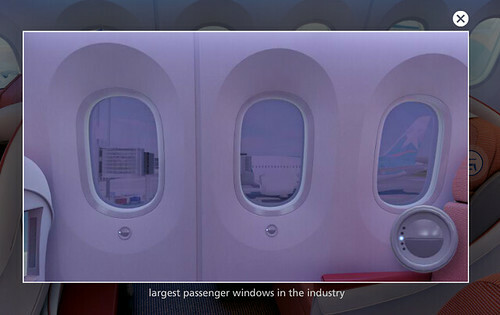 oneworld member LAN Airlines just took delivery of their first Boeing 787 Dreamliner, and to show it off they’ve launched a new website that offers a virtual tour of the plane. 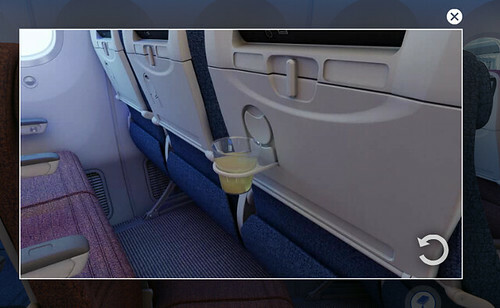 There’s even something to look at in Economy: a seat back cup holder. 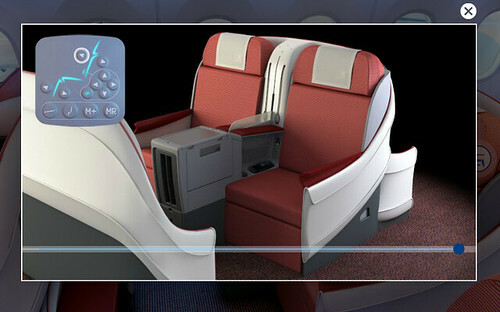 LAN plans to take delivery of 32 Dreamliners over the next several years, their first three will enter service this year. 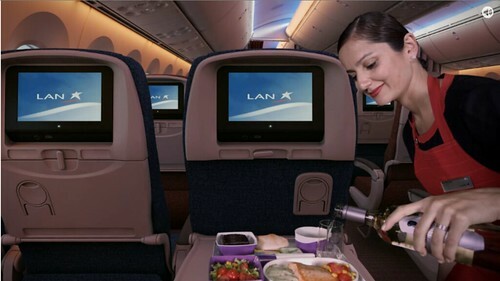 So far, specific flight numbers have been announced but the first cities to see 787 service will be Santiago, Buenos Aires, Lima, Los Angeles, Madrid, and Frankfurt. If you’d like some interesting reading about the design of the cabin, check out this interview that brand identity director, Rajmin Hessin, gave to the Airlines Passenger Experience Association blog. Go here to take the tour. Enjoy!